We produce our loam right here at Soils Plus and it serves as the base for all our soil blends. Loam is composed of sand, silt, and clay and is a compactable product. It can be used for septic mounds, pitcher mounds, and filling in low spots. 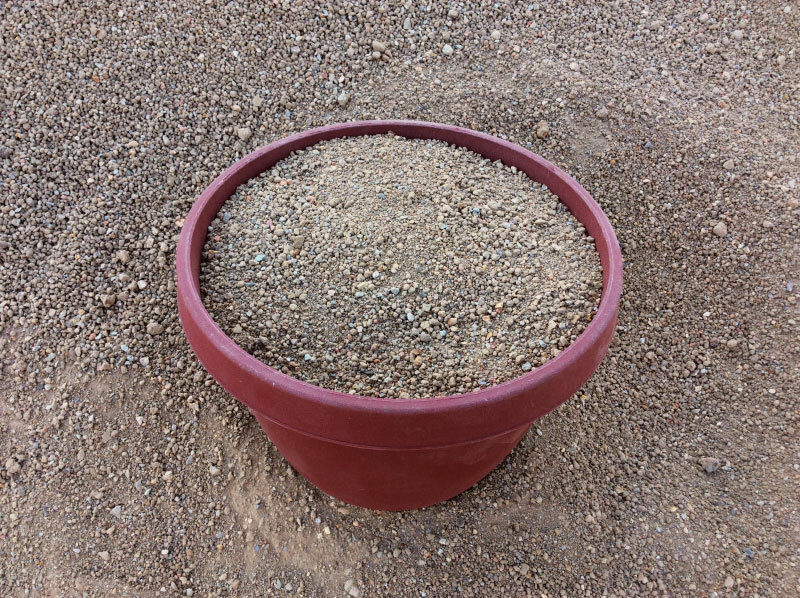 We remind all our customers that loam will not sustain plant life without additives, but we sell a variety of soil amendment that will infuse loam with all the fertilization it needs for growth.